Injury update: IT’S NOT THE GROIN!!! It’s not the groin! It’s not the groin! It’s not the groin! If I could do a Carleton happy dance right now, that’s exactly what I’d be doing. After receiving a frantic, Holy crap, I think I need a pelvis transplant email from me this morning, Dear Physio squeezed me in for an appointment this afternoon. He asked me where the pain was, and how exactly I thought it happened. I told him about my long run, and about the half roll of my ankle. He then asked, with a smile on his face, how much time I’d been spending on Holly Goquickly lately. Turns out my injury was not a running injury, but rather a cycling injury. 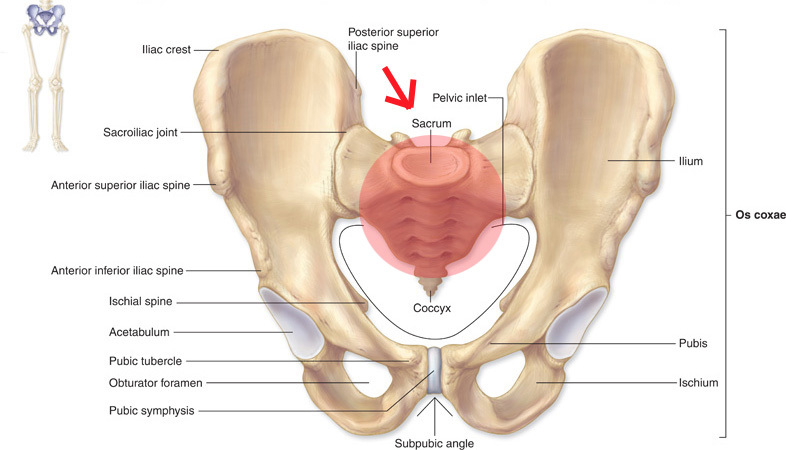 The injury was also not a groin injury, but rather a messed up, twisted sacrum injury. So, from what I was able to gather, the long hours on the bike put massive pressure on my sacrum twisting it all out of shape. The twisted sacrum then proceeded to mess with the muscles (?) around my pelvic joints, and once those were messed up, the muscles didn’t know what the heck their roles were anymore, and essentially they became lazy, useless, painful blobs. To show me just how lazy they were, Dear Physio had me hold my leg up in a specific way and told me to hold it in place while he pushed down on it. I’d love to say I executed that with flying colours, but no, I had no power, nothing. Both legs went down in a heartbeat! I swear to you, INSTANTLY, one side of my pelvis no longer had that tight ache, and while the other side did, Dear Physio assured me it wouldn’t be long before that ache dissipated as well. He did, however, suggest I not run Friday, just to give it a day or two to recover, but said I should be good to go by Sunday. This entry was posted in Running, Training, Uncategorized and tagged cycling injury, Fresh Prince of Bel Air, groin, running, sacrum. Bookmark the permalink. Yiiiiikes!!!!! That sounds painful, but glad that everything worked out and you’re okay now! Does your saddle have a cut out? I’m just curious because I have yet to spend over 2 hours on a bike and I would like to avoid this happening if possible. Any tips about prevention?? hooorah for Canadian medical system! Wow! What a great surprise and quick fix! Eek, doesn’t sound fun but at least you are able to run again shortly!